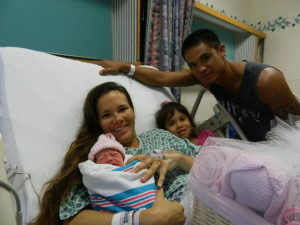 Kona Community Hospital (KCH) announced the delivery of their first baby of the New Year on Thursday, January 1, 2015. Parents, Ashley Yurong and Jay Hidaro, Jr. welcomed Stacidy Hidaro. Her arrival at 2:24 p.m. gave her the status of first baby born at KCH in 2015. She weighed 5 pounds and 4 ounces and was 18 and one half inches tall. 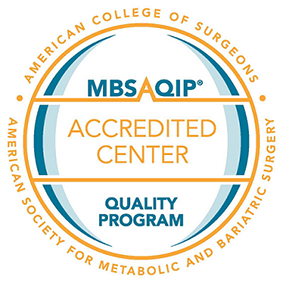 The attending physician was Santad Sira, M.D. Baby Stacidy joins her two older siblings; a sister and brother, and everyone is very excited about her arrival.